Welcome to your Mathematics Research Guide. You have access to a rich array of library resources any time of day. 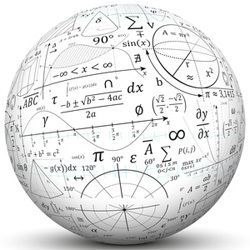 Here, you will find mathematics databases such as MathSciNet, Web of Science, Historical Math Monographs, and other excellent resources. Would you like to suggest we purchase a title for the Library collection? Please fill out this form or contact me directly.